It’s the 29th of January. Almost a month has passed by of this New Year. How is it treating you? I finished a week long nail art challenge which I held this year and enjoyed a lot. You can check out all the entries here. And I am super excited to tell you that I now have a you tube channel now ! 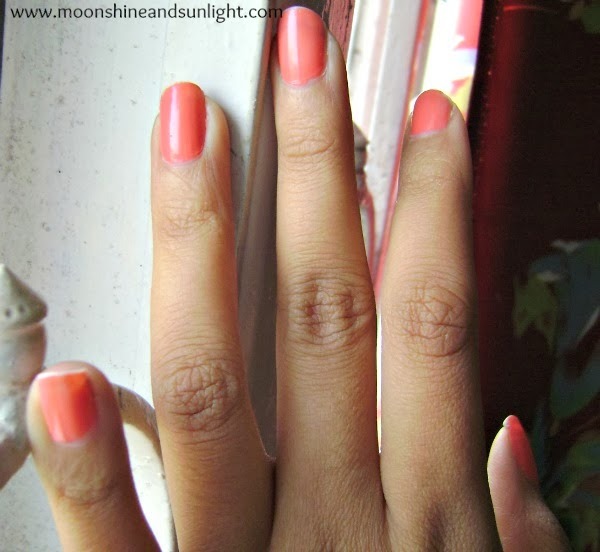 I am gonna show you a little crazy thing today in my second-most favorite color, Coral. 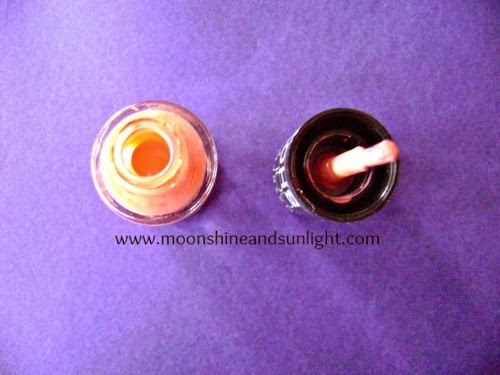 It is the shade from the Maybelline color show range, named “Coral craze”. 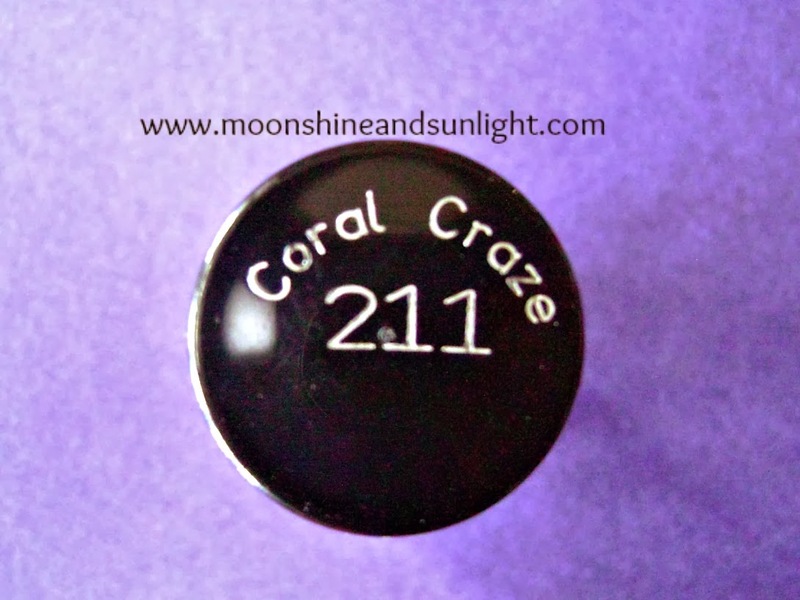 And this is my first Coral anything (well, in case of cosmetics), I’ve got a lot of other stuff in coral. Like dresses and accessories. But I must say this now, that this color has made its way to number two on my nail color list (first is red and always will be ;) ). 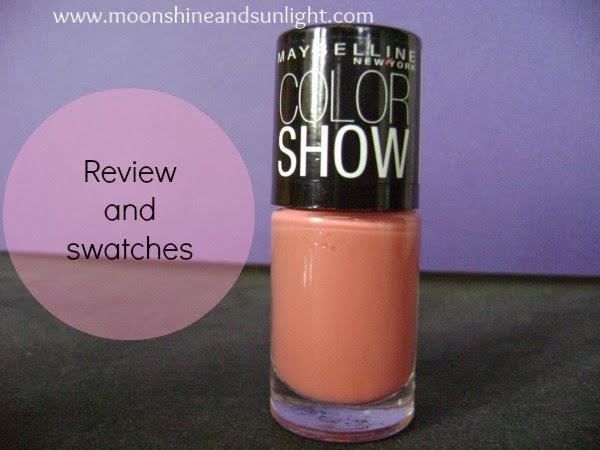 This color from Maybelline is a kind of “Luminous “ or "neon-ish" color but in the pictures it seems a little different. 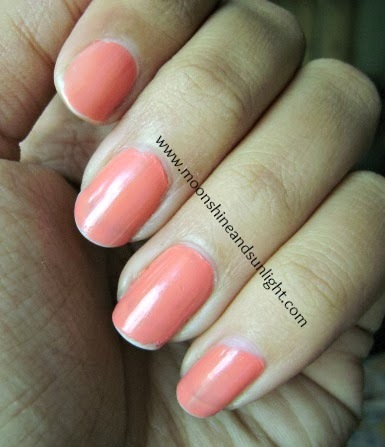 I used this color for making a gradient nail art for the nail art challenge. Consistency: - Is absolutely fine. A little thicker than Velvet wine. I guess due to the absence of glitters. Brush: - Same as velvet wine or Porcelain party . Takes a little too much time to dry, but that’s okay. All in all a lovely color, so-so consistency, economical. I would rate this 4 out of 5. What do you think about it! Let me know in the comments. That is a beautiful color. I am definitely lacking this color in my collection. Yeah I made sure i had one with me! looks really nice of your hands. Yup! me too ! it is total "paisa vasool"